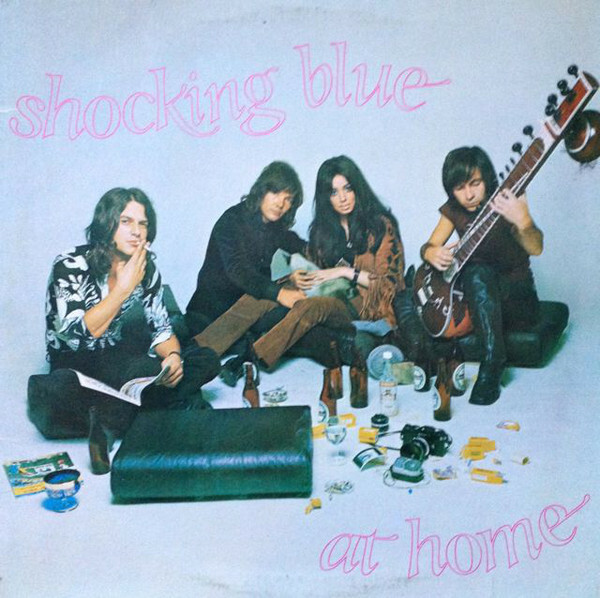 Taken from popmatters: the Shocking Blue seem like they set out to be the Dutch Jefferson Airplane, with acid-rock guitar, a full-throated Grace Slick wannabe in Veres, eclectic instrumentation, and semi-hallucinatory lyrics about free love, voodoo, California, and the like. But unlike the Airplane, the Shocking Blue never succumb to pretentiousness through either diffuse experimentation or ponderous songwriting. Instead the band churns out pseudo-psychedelic bubblegum, with all the precision and eagerness to please. I like this, it’s like well written 60s psychadelica played efficiently by totally sober people.